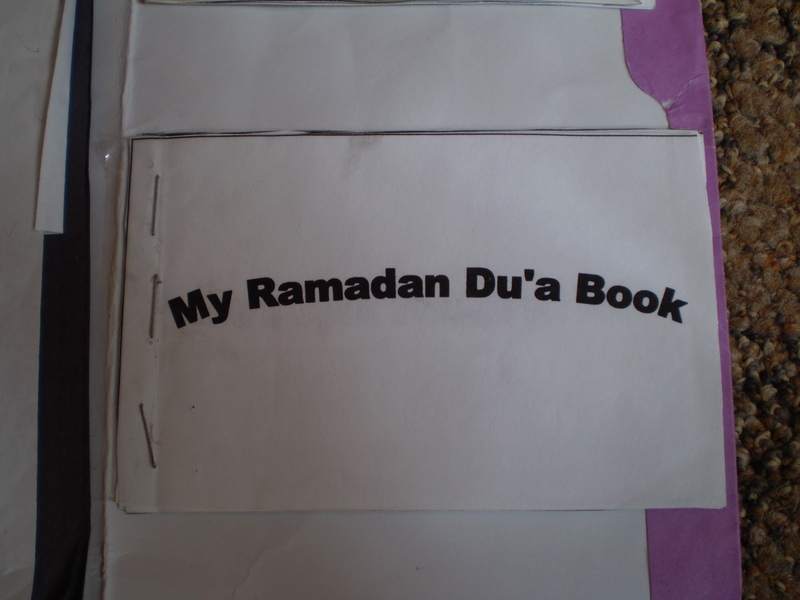 Alhamdulillah I have edited some of the mini books we used and added more graphics etc, so they look much better than the plain mini books you’ll see from our pics (smiles). 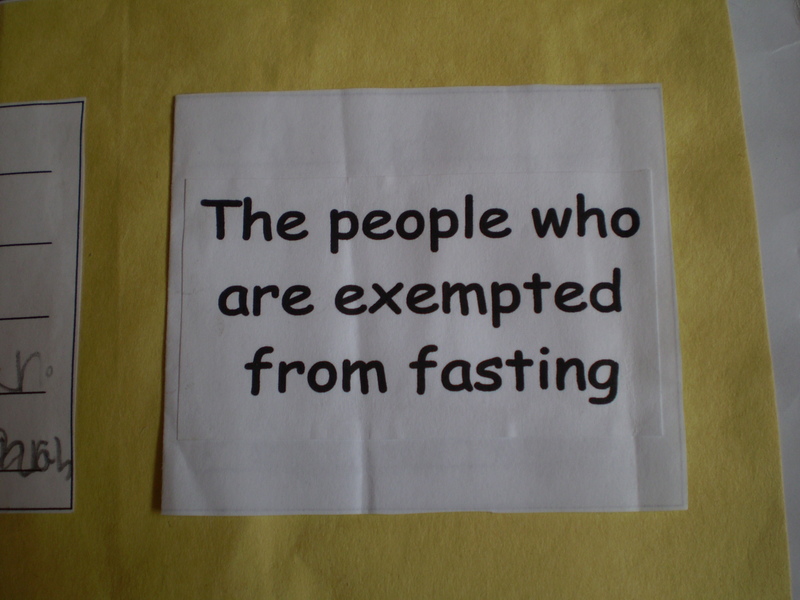 Insha-Allah you’ll be able to use them for your own Ramadhan lapbook. Just click on the pdf files to view and download the printouts. I would say the printouts are best suited for Grades 1 and up, but of course you can modify them to accomodate younger kids. We got a lot of the ideas for this lapbook from TJ Ramadhan. 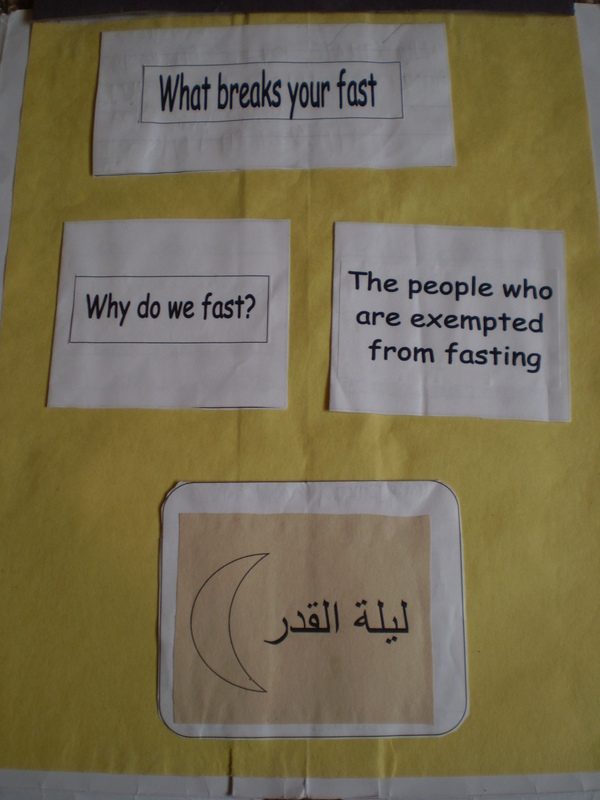 Masha-Allah they even have activities for every single day of Ramadhan! After going through the lessons from TJ that I thought would be of interest to my daughter, we made this lapbook to supplement the lessons learnt. Also lapbooks are great for reviewing and your child will enjoy refering to them again and again to help remember all the stuff you’ve covered! 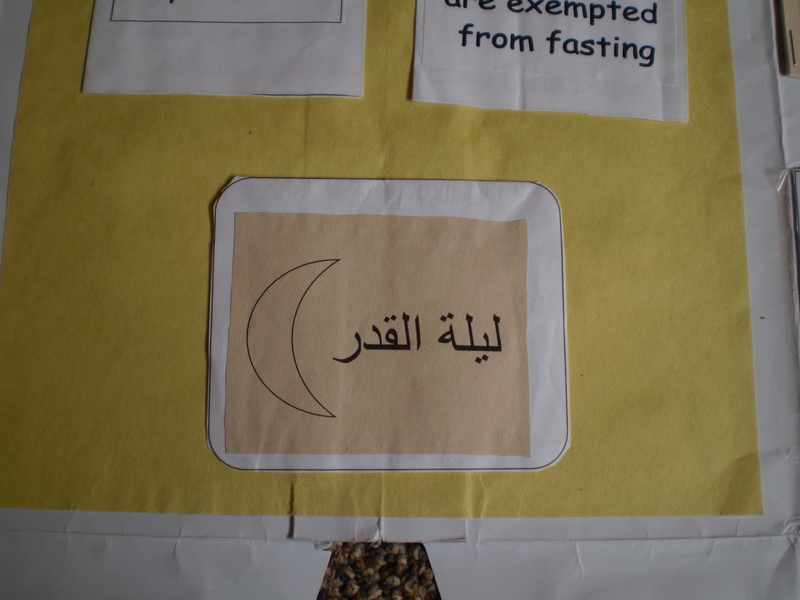 1) We made a Ramadhan Lunar Calendar. Go here and scroll down to Activity 3 and click on Make Your Own Lunar Calendar. We printed a blank calendar and the different pictures of the moon throughout the month from the lunar cycle. 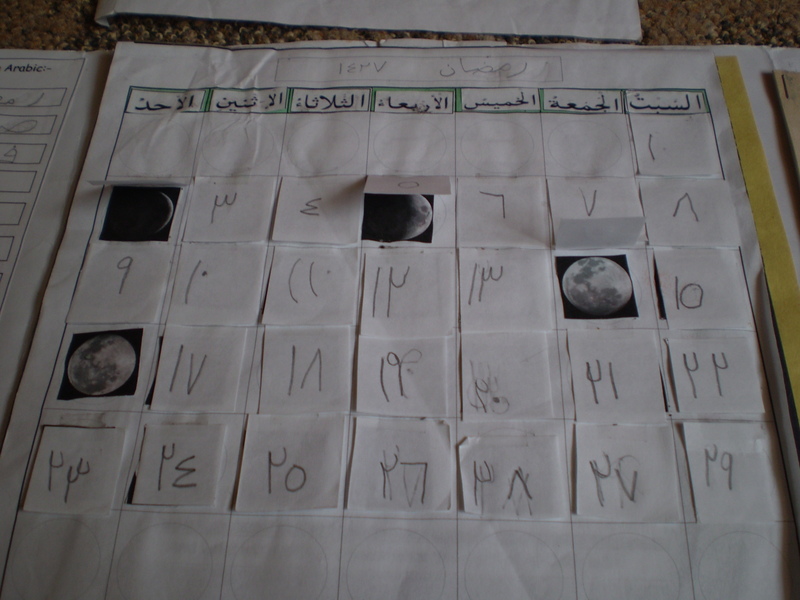 Then once we knew when the first day of Ramadhan was, we pasted the different pics of the moon onto the calendar, starting from the new moon and so on. We also cut out squares and wrote the dates on them and taped them onto the corresponding moon pic so we could flip and see what the moon looked like on a particular date. Insha-Allah we’re planning to do to this calendar again this year but this time we’re going to use different colored paper for the dates to make it more colorful. 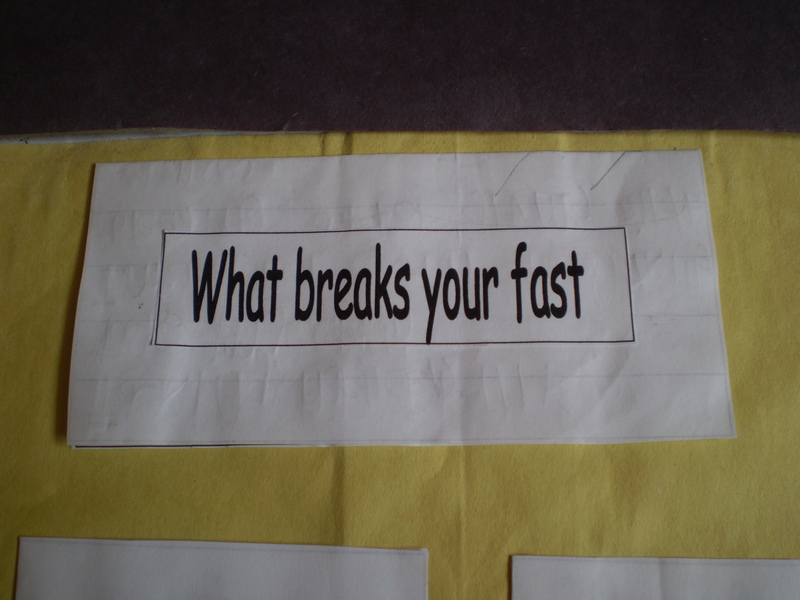 2) We learnt the reason why we fast and the daleel (proof) for this. 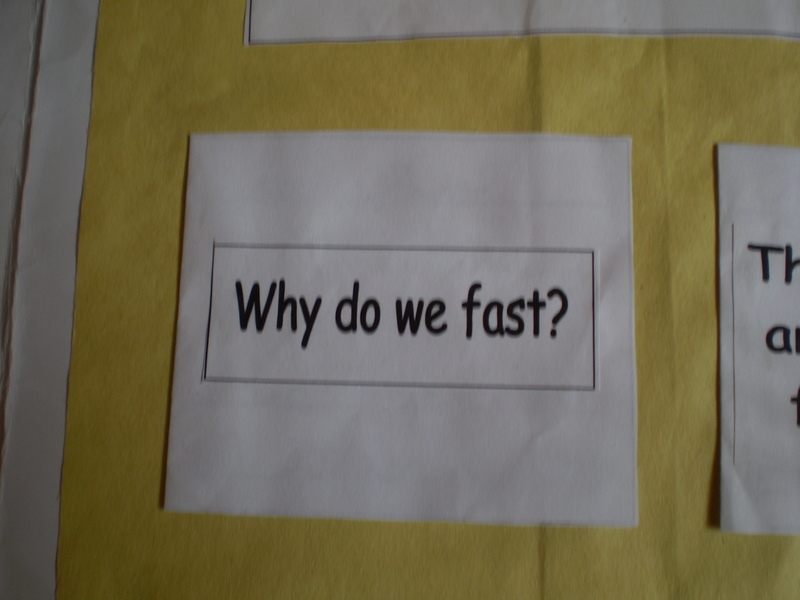 View Why Do We Fast Activity pdf file. If you’re new to lapbooking, I’ve just found out about a great site for Islamic lapbooking resources! 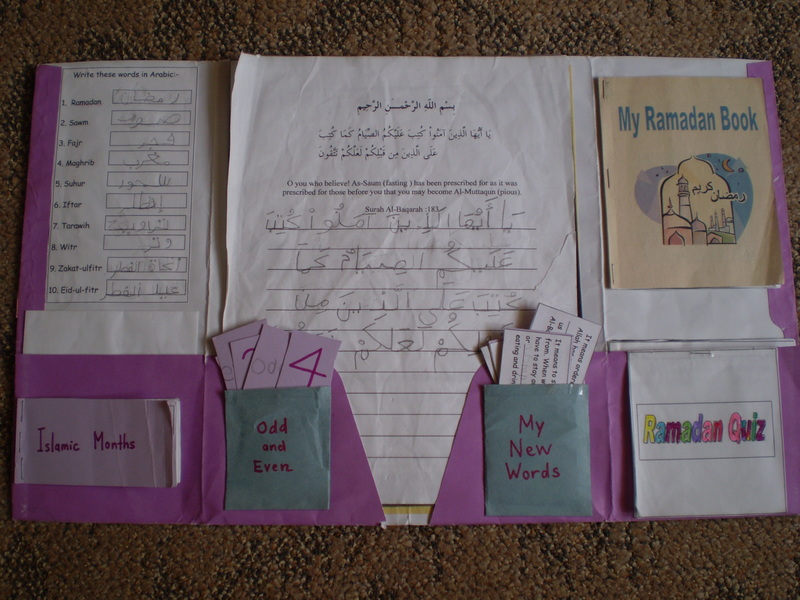 And even if you’re not a big fan of lapbooks, insha-Allah you can still make use of the resources here to supplement your Ramadhan lesson plans. Would just like to say MAYSHA ALLAH and may Allah make it easy for you to keep up the good work that you are doing, will probably be using bits from your Ramadhan topic Insha allah. JazakILLAH Khair for the printouts! They are most helpful. May ALLAH make things easy for you and give you great baraka for your efforts(Ameen). Very nice, masha Allah. Thanks for sharing! Jzk for this…just what I needed. Masha’Allah. May Allah reward you for sharing. Ameen. Shukran sis May Allah reward you. These are very nice Masha Allah. As salaamu alaikum, I just love this page. Thanks for all the printouts. 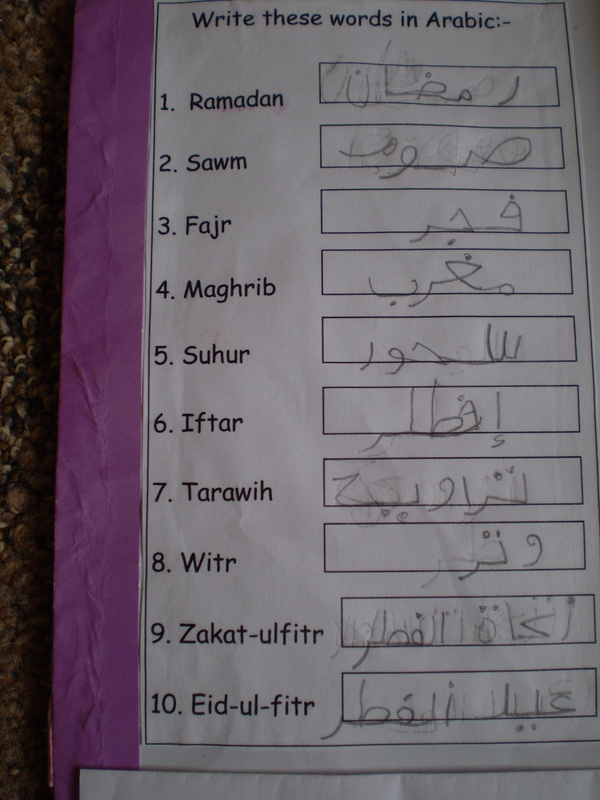 I will be using them insha’Allah so my daughter can do her lapbook. Thanks also for all the resources. Ukhti, I just wanted to say Shukran! May Allah Reward you in this life and the hereafter! Ameen! You have really done a great job on the lapbook and I really appreciate the printouts you shared! 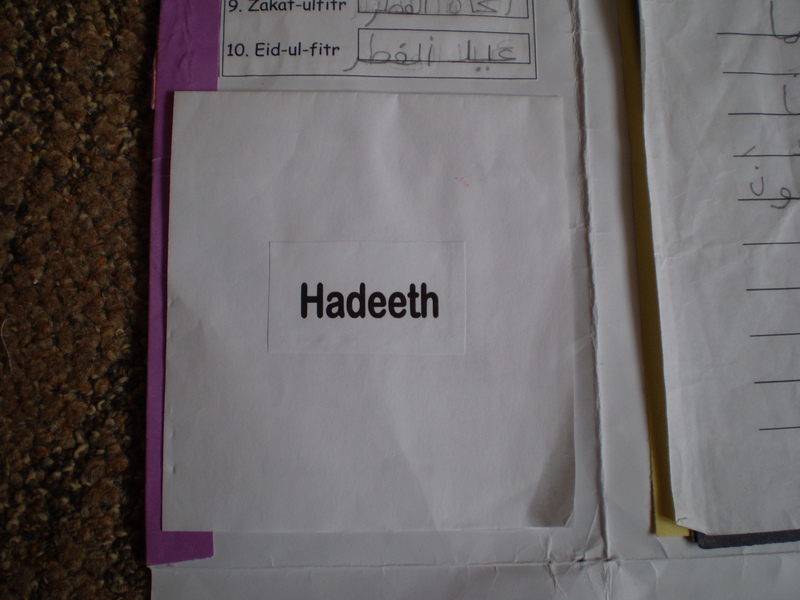 I used them for this years lapbook masha Allah, Along with some from Talibiddeenjr Ramadan site. 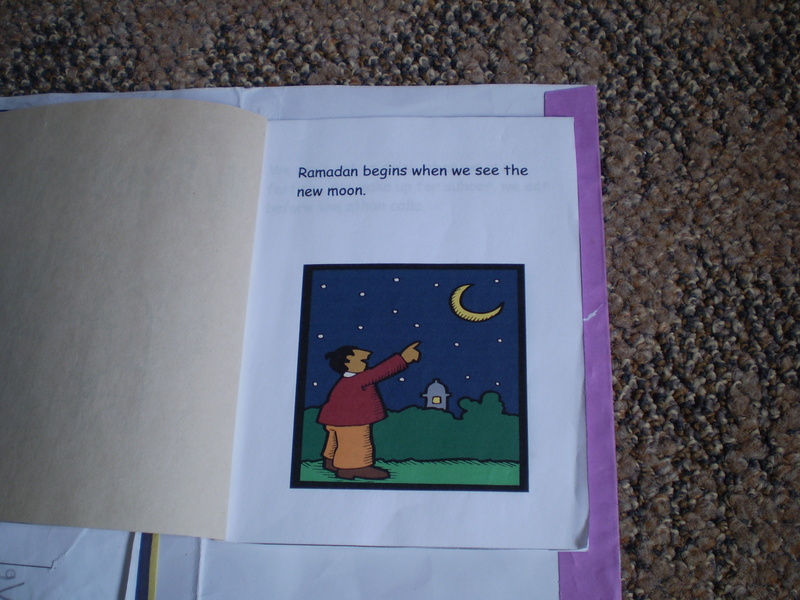 This was our first one, and it was a great success and a big hit in my family, We are almost done with our lapbook, just one thing left and that is the moon phases! I would love to share the pics with you once it’s all done insha Allah. LOVE IT! Can’t wait to see more of your work insha Allah! Masha Allah this is nice. insha Allah My girls & I will be getting right on this project. Thank you so much for all these wonderful ideas. 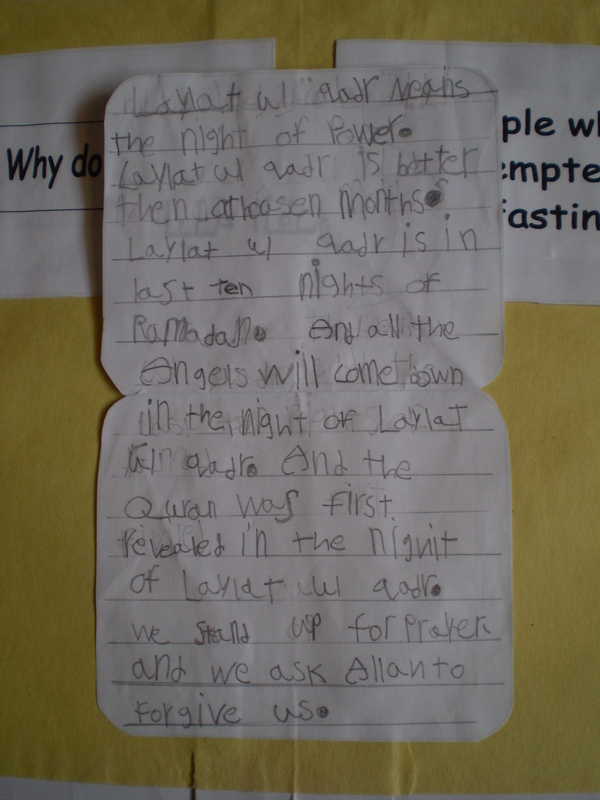 I think my two might be a tad too young for all of it, but you’ve got me really excited about the things I can do to help my children learn more about Ramadan. 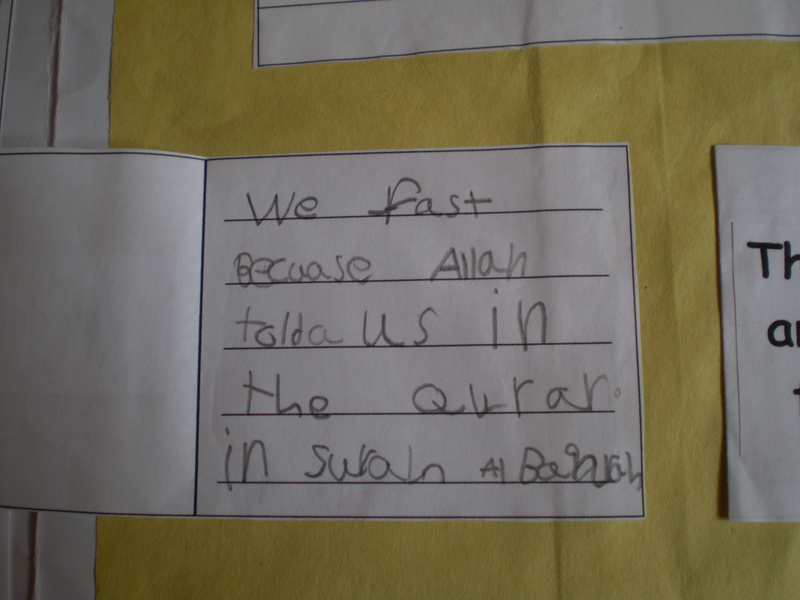 Umm A’ishah & Umm Abdul Basir, Alhamdulillah I’m glad you were able to use the printouts for yr Ramadhan lapbooks. 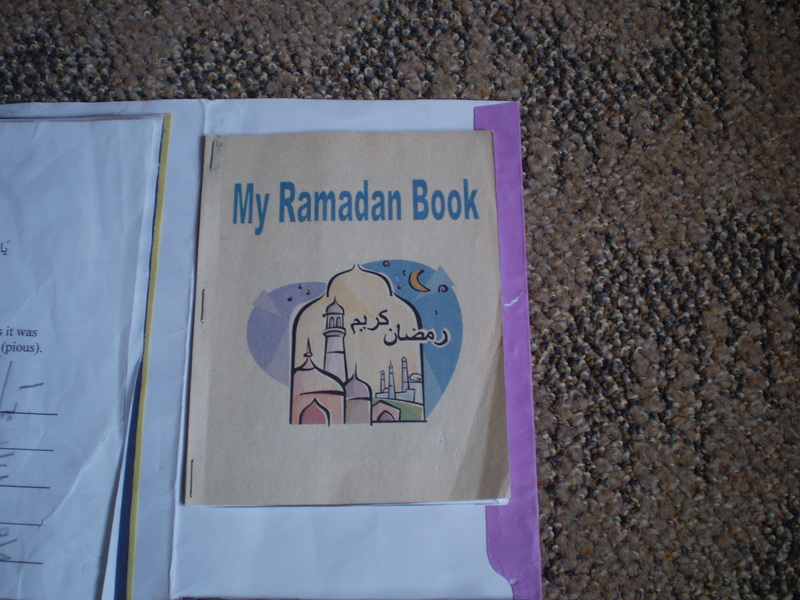 Masha-Allah both your lapbooks look wonderful! Look forward to seeing more lapbook pics from the both of you insha-Allah! Sister Robyn, you’re always welcome. 🙂 Alhamdulillah I’m glad you were still able to find some benefit from this post. jazakiAllahu khairan for sharing this. may Allah reward you and help all of us raise our kids as good muslims. 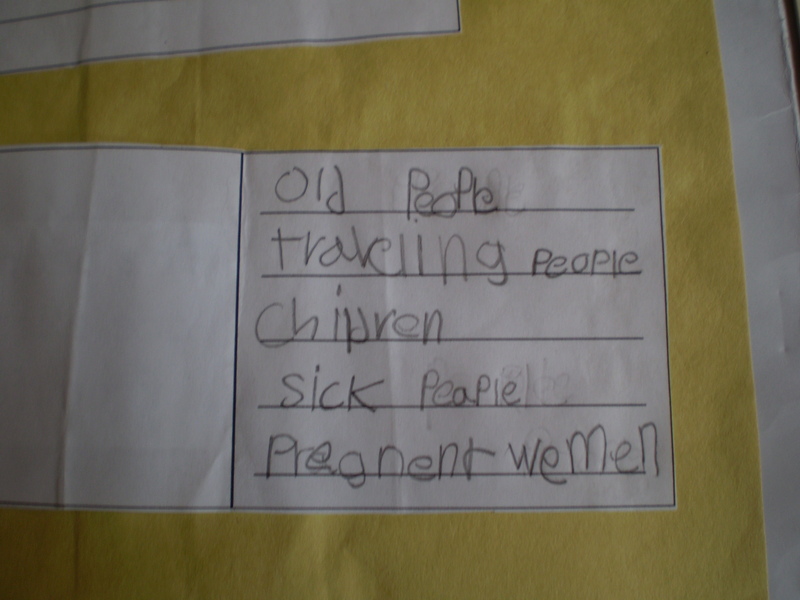 i enjoyed the lil one’s handwriting. 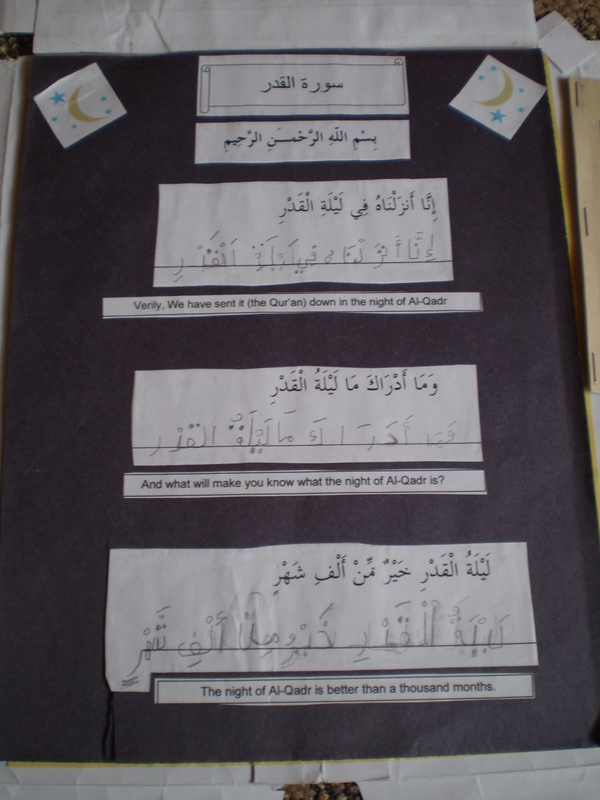 JazakiAllahu khairan, thank you for this great resources. One of my son is a kinetic learner, lapbooking is so much fun for him. May Allah rewards your effort. I must thank you here for all the wonderful information and links that you have shared in your blog. it helped me open my eyes just when I needed resources most. I thank Allah that I found you and the links that you shared. It is just amazing! As you know I have already shared this with my children and some of my friends. May blessings of Allah continue to be on you as the ilmu goes around. Assalamou alaikaom. I finally found you! 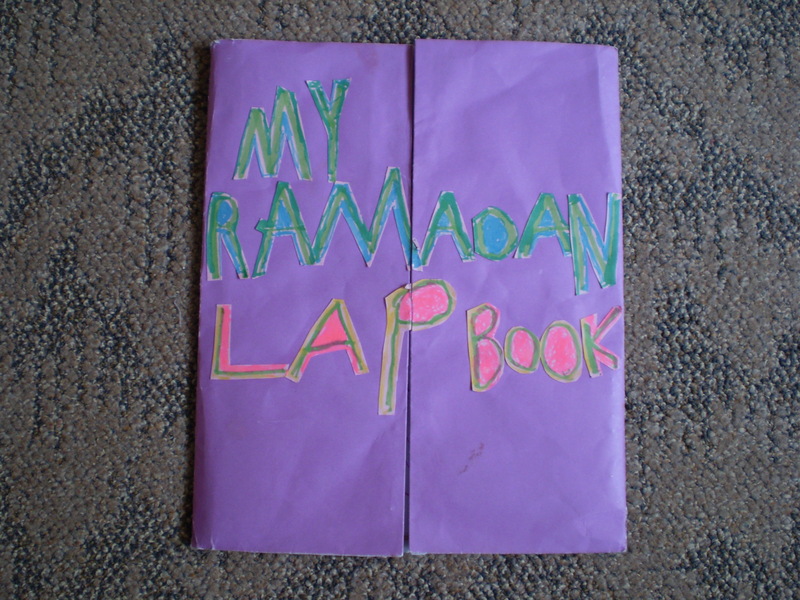 We made a Ramadan lapbook based on your files and i wanted to list you on my blog but my computer crashed and I lost all my bookmarks. I thought the groups I belonged to had listed you but i couldn’t find that with search. SubhannaAllah I just did a google search and found you that;s probably how I did in the first place. 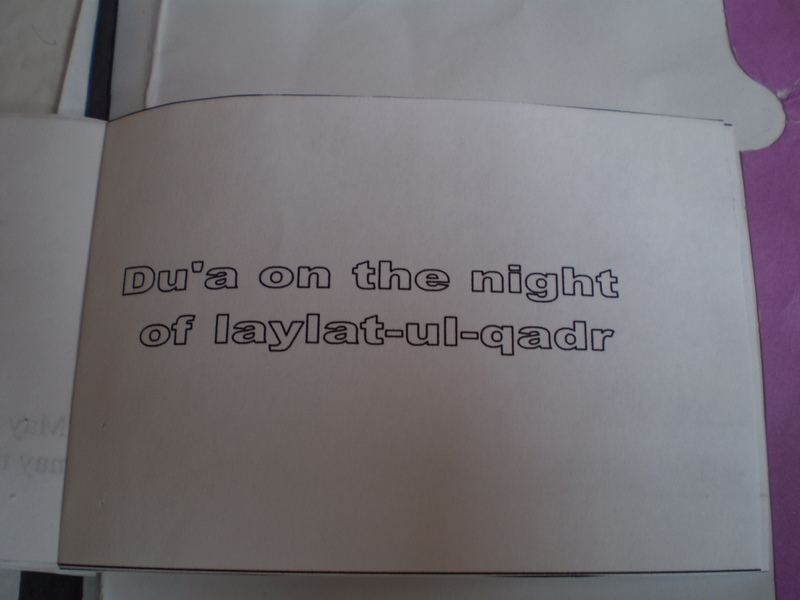 Our lapbook wouldn’t have turned out so great were it not for your files, tips, and links and Allah knows knows best. MashaAllah you are doing a good job and jazakAllah Khair. Excellent post mashaAllah. May Allah reward you. I may be a little late sending you my post here, but I really want to thank you for sharing the printouts. Simple and nice, alhamdulilah. May Allah reward you for all the effort you’ve made. Ameen. Allah Yijzzeki kul khair. We really need these ideas to keep our children interested. masha… sister, may the almighty reward you for your efforts, im deffo going to use some of the ideas for this coming ramadhaan, for the children i teach at madresah! MasyaAllah. Thank you for sharing. I’m teaching some 5 and 6 years old and I have always wanted something which would be of interest to them, instead of the usual mode of teaching – which is more of memorizing stuff. Love what you have done and would be using some of it in class, insyaallah. 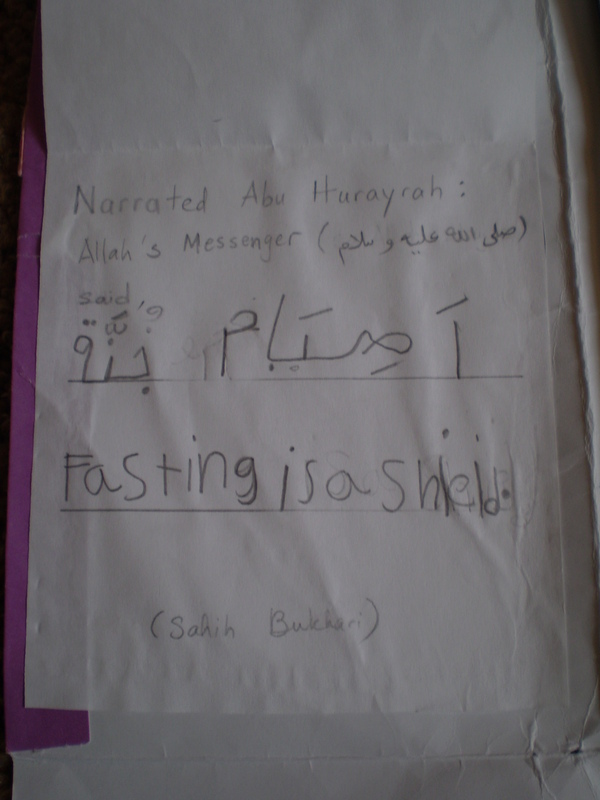 This is great stuff… looking forward to make similar lap-books next year inshaAllah!! Jazzak Allah Khairn sister. May you get all the reward for not only giving the good ideas but providing every single detail for that. 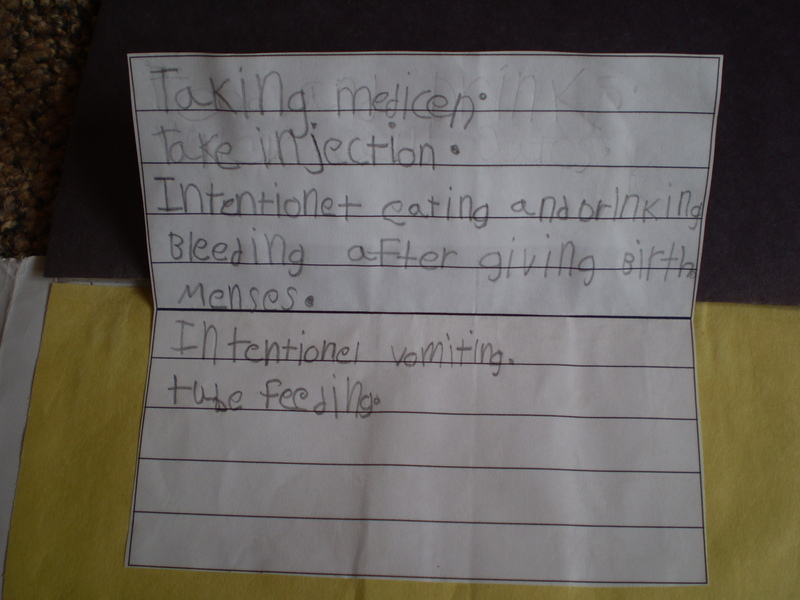 This year I am bit busy with my own studies but I show your wesite to my 9 year old daughter. She loves it. She reads your site every day and working on the Ramadan lapbook. She is also helping her younger brother and sister to make one. Your site give me time to do my studies and at the same time they are working on their project.